Are you struggling to make peace in your home and reclaim your positive parenting relationship? Parenting burnout, divorce and child estrangement is a growing trend. And I am here to share it’s 100% preventable. But it requires a new method. A method fueled by mutual respect, growing confidence, and consistent boundaries. I HEAR YOU! You want your relationship with your family to be joyful, easy, and KIND—because this is exactly why you grew your family in the first place—but you're not sure how to get there. There’s great news—it’s possible! I am here to share, it requires a new approach to parenting. A new approach that is focused on developmentally appropriate practices, brain science research, and finally getting to the root of what’s driving your children’s difficult behavior. A new approach that removes bribes, punishments, nagging, reminding, fixing and rescuing. A new approach that is realistic, consistent, and positive and empowers you to empower your children to become motivated, capable, cooperative, and confident members of your family. If you're surviving all the epic power struggles yourself, or know a dear loved one who is, my online courses are designed to help create a world where ALL members of your family feel heard, valued, and important! I am not here to make you a better parent, I am here to help you save your family from estrangement. Ready to lower the stress and volume in your home? This 5-day online video challenge will help you take the first steps on that transformative journey. The challenge offers daily practices, guidance, and inspiration to help you learn how to recognize your triggers, practice new strategies, and lots more. This challenge is a great precursor to How to Build Your Kind Family, and challenge participants get the option to continue on at a special discount. This is a four-week deep dive into understanding what your child’s misbehavior is really communicating. This mini-course has weekly video modules, journal prompts, and comes with highly actionable methods to implement starting day one! The goal of this mini-course is aid in finally uncovering and demystifying when to ignore, when to validate, and how to better show up for your children. This mini-course is an excellent precursor to joining How to Build Your Kind Family! Ready to lower the stress and gain confidence in parenting? This 5-day online video challenge will help you take the first steps on that transformative journey. The challenge offers 5 impactful daily video modules to watch and accompanying exercises to start releasing expectations, meeting your children where they are and parenting from strengths. Truly parenting with the end in mind. You’ll also be invited to join How to Build Your Kind Family at a special discount! 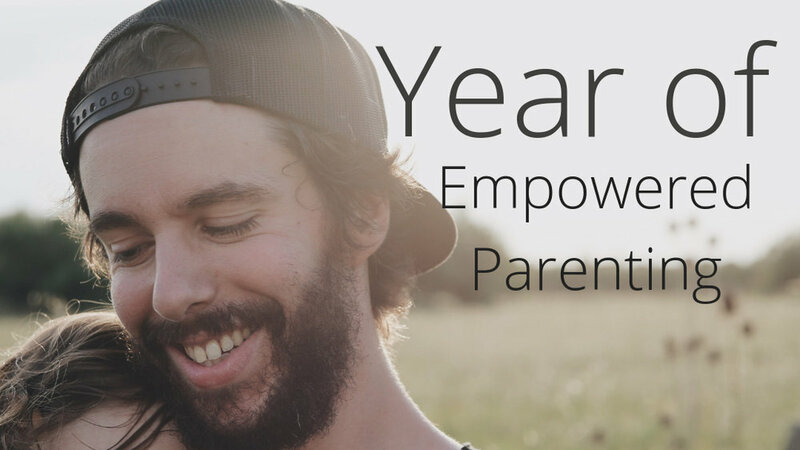 This comprehensive course is designed to help you create confidence, trust, and connection in your relationship with your children. You'll learn how to remove punishments all together, even in its subtlest forms; get on the same page as your partner; learning to work together as a united front, recognize and validate feelings; growing your family’s emotional intelligence, and so much more. Along with this course you get ALL the programs in the vault!